Songbird Hearing Aids Reviews - Are They Worth The Price? UPDATED November 2, 2016 – Songbird Hearing Aids Reviews provides customers with a complete overview of Songbird hearing aids. Songbird hearing aids are suitable for persons with mild to moderate hearing loss. Songbird hearing aid FlexFit is a disposable, digital, behind-the-ear hearing aid, very affordable, and which can be bought even without medical prescription or hearing exams. However, it would be advisable that you see a doctor about your hearing loss because you might be suffering from a severe condition which can go worse if left untreated. After that, you can go for this instrument that comes with a 100% satisfaction guarantee and which is very discrete and comfortable. 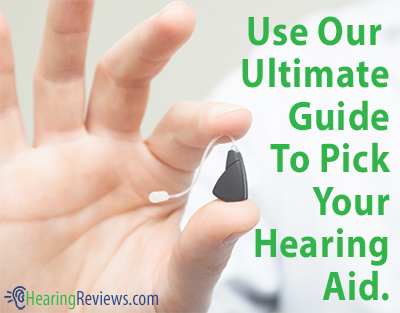 Songbird Hearing Aids Reviews has your guide to Songbird hearing aid models. Songbird hearing aid is the only behind-the-ear hearing aid that can be adjusted for maximum comfort. It delivers a crystal-clear digital sound, and it will serve you well for up to 400 hours. Take care to switch it off when you’re not wearing the instrument. Conserving the battery will prolong its longevity. Thus being convenient for people living on smaller budgets. It offers the same quality of sound throughout the whole battery life. 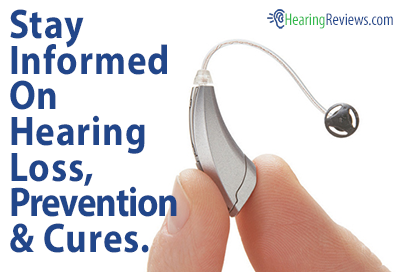 Being a disposable hearing aid, you don’t need to worry about replacing the battery. However, when it runs out, you just throw it away and get another one. Songbird flexfit features a volume control wheel which also has the on/off switch function. It offers three levels of volume to choose from, depending on your hearing loss severity and the environmental noise conditions. Songbird Hearing aids come in one universal size that fits most ears of adult persons. This is possible because the tip that goes into the ear is very small. Most of the components of the hearing device are placed on the main body, which goes behind the ear. At about $80, which customers can pay in two installments. These hearing aids are a good alternative to those elaborate and expensive instruments that you can’t afford. Be sure to read more Songbird Hearing Aids Reviews and other Hearing Aids Reviews. Can you tell me if this device will be small enough for a child’s ear? If small enough it would bw valuable for the meetings I attend. Excellent possibility! Do you have a website where I can see the device and get more information. And also a place where I can purchase it. Be careful, it could cause more hearing loss !!! I am a hearing professional.